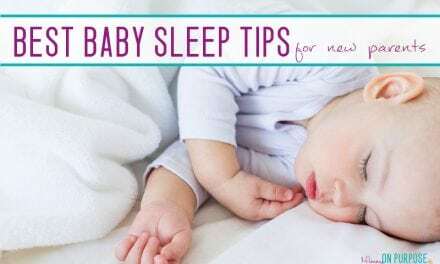 How much fun is it to decorate and buy stuff for your new babe?! 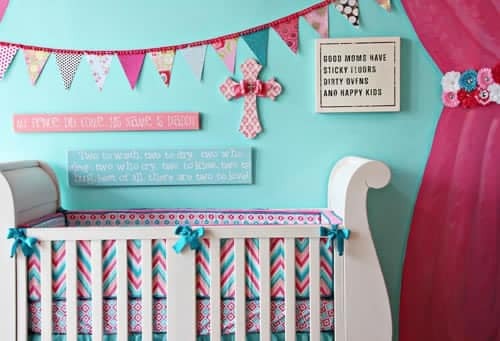 If you don’t have an unlimited budget, then nursery room decor might have be at the bottom of the “priorities” list when it comes to spending. (Because diapers and stuff. Them are necessary.) 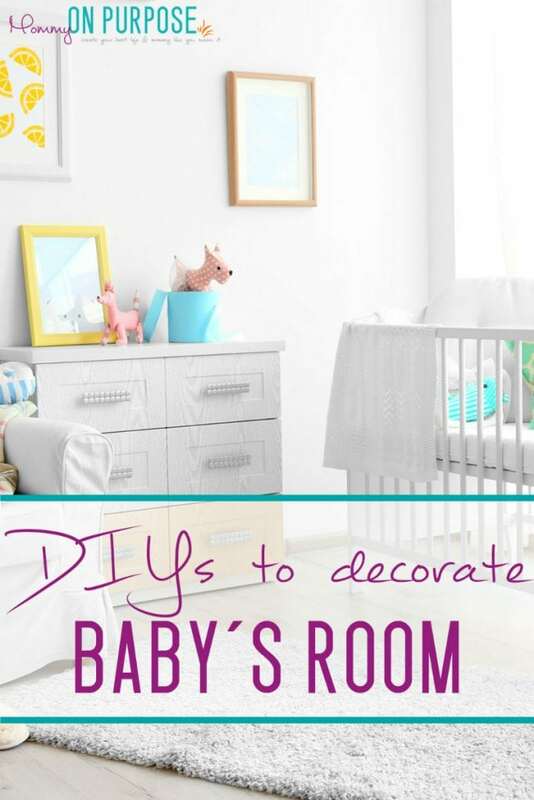 That doesn’t mean you can’t create a gorgeous space for your Tiny Squishy, AND have some fun decorating baby’s room. 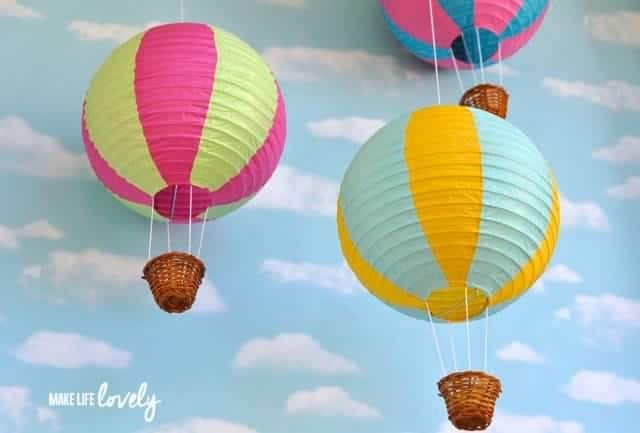 Try these awesome (and cheap) DIY nursery room decor ideas to make baby’s room beautiful. 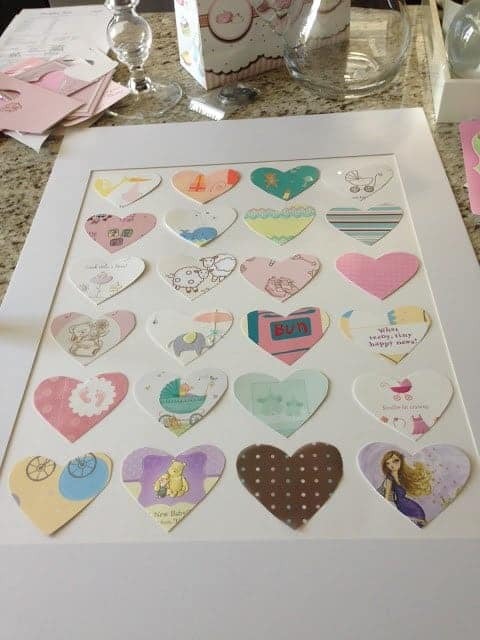 ♥ Make your baby shower cards into a work of art – bonus, no storing a box of cards. 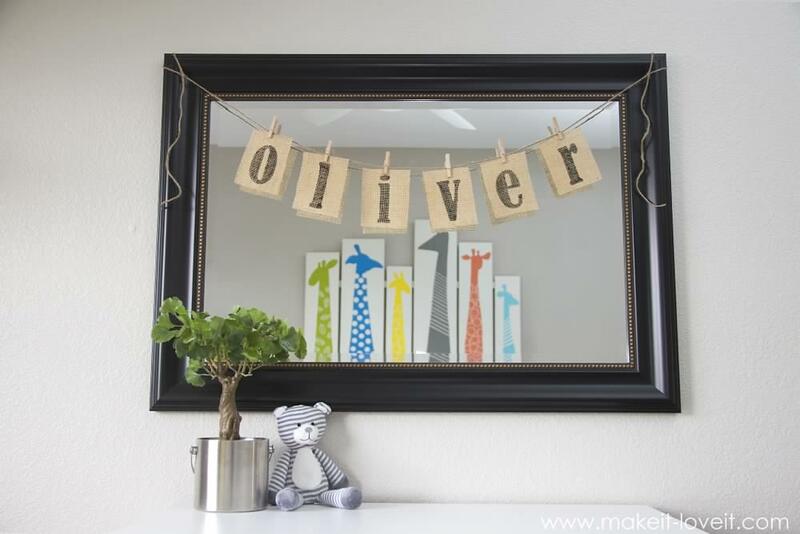 ♥ Make these adorable wooden baby name blocks. 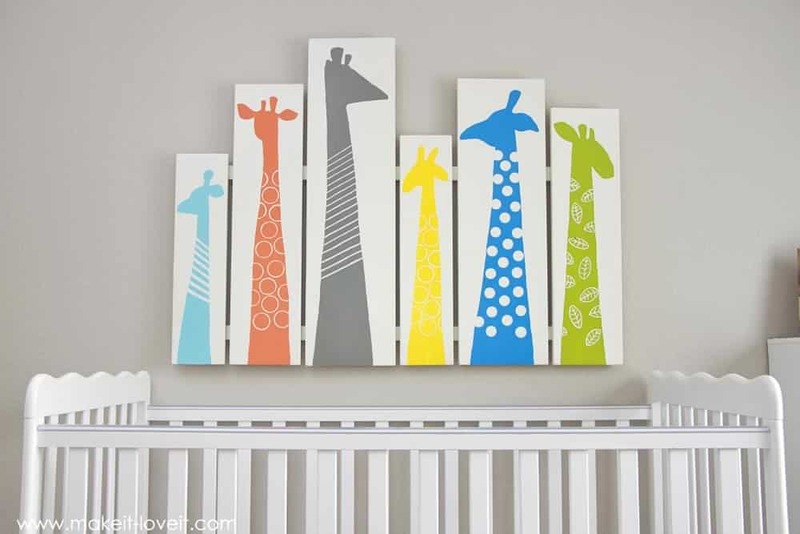 ♥ This Giraffe Nursery Art looks WAY professional, you’d never know it was a DIY! 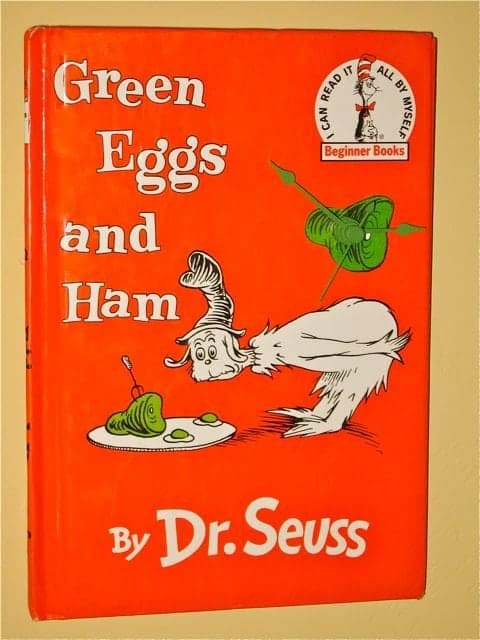 ♥ Turn a book into a clock! 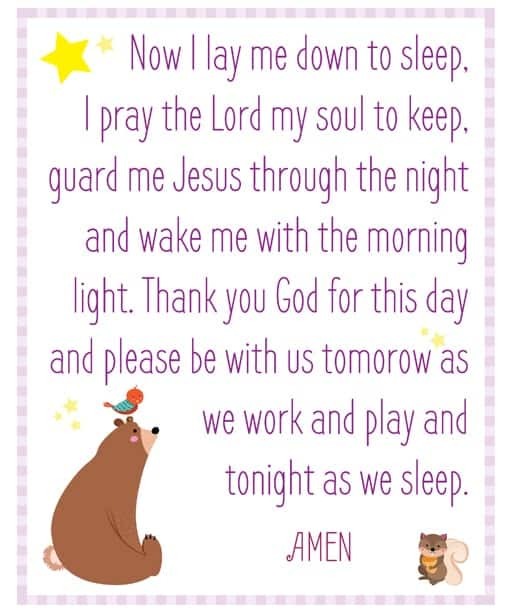 ♥ Grab these adorable free printables from Mommy on Purpose subscriber library and frame ’em for budget (but beautiful) nursery room decor. 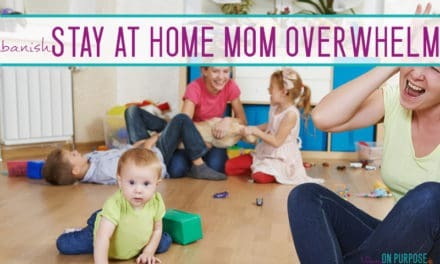 These are available in the Mommy on Purpose Library – Get the password here! 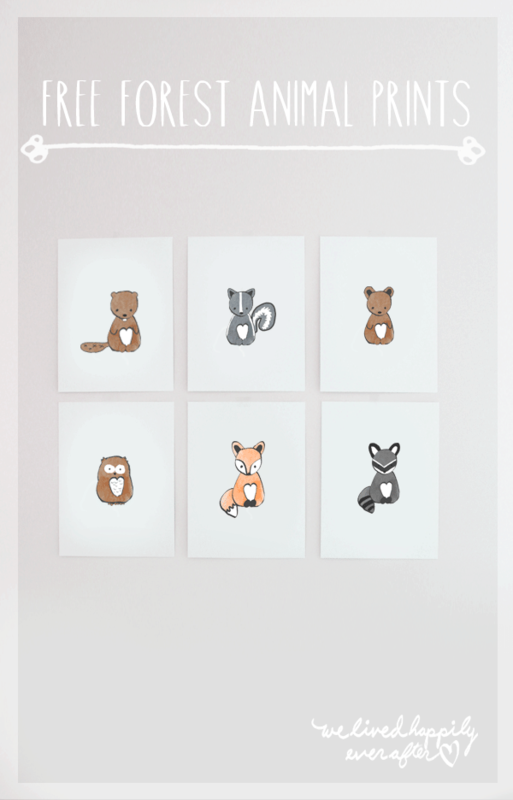 ♥ And here’s some more free printables – featuring cute little forest animals. 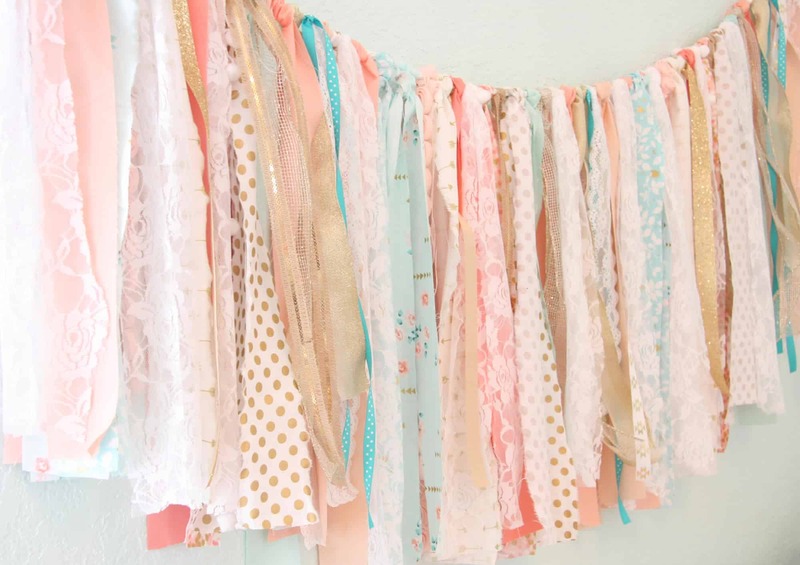 ♥ This easy fabric garland could be made to match ANY color scheme or theme. 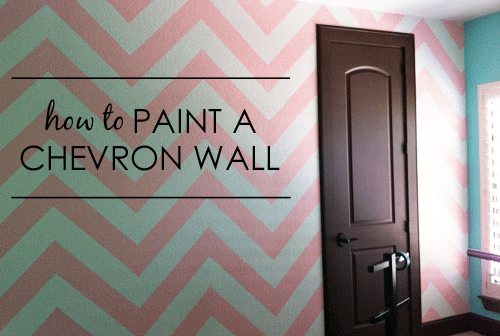 ♥ If you’re really ambitious – here’s how to pain chevron walls. ♥ And this mountain wall mural from The Sweetest Digs is pretty awesome! 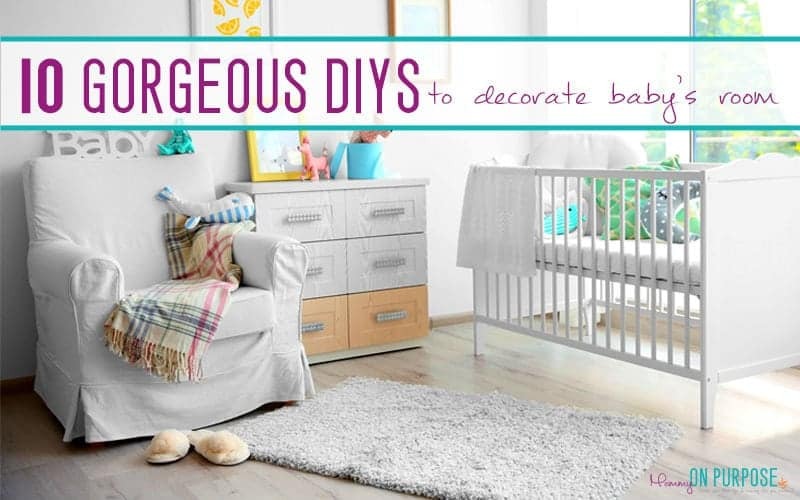 Some brilliant DIY nursery decor ideas here. Love the Giraffe canvas! We didn’t have a massive budget when decorating our nursery, looking back I am glad we didn’t, it gave us the chance to get really creative especially with the decoration, we created a fantastic feature wall which still 18 months later looks fantastic, on top of this we up cycled a lot of the furniture which still looks brilliant too. 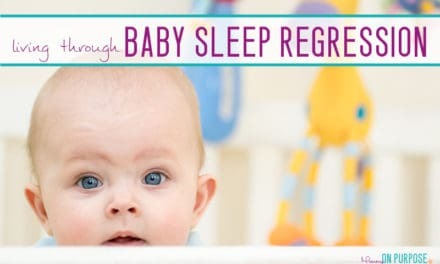 We did splurge on some fancy nursery accessories (in budget of course!!). We found some gorgeous wall prints that finished the room off perfectly. 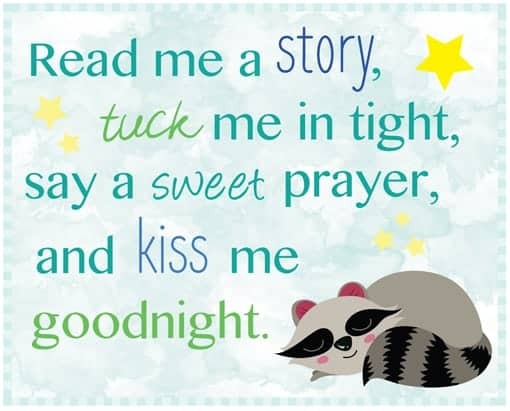 This is definitely one of the exciting step to having a new baby!